Kia Motors, the South-Korean automotive giant will make its debut in the Indian market next year. The brand will launch a compact SUV based on the SP Concept that was showcased at the 2018 Auto Expo earlier this year. 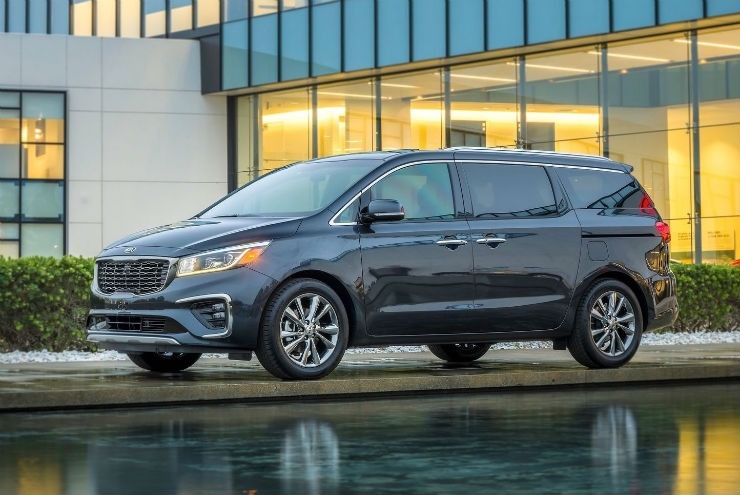 Kia is also planning to take on the various other segments in the market and in 2020, the manufacturer would launch the Grand Carnival to take on the Toyota Innova Crysta. The Grand Carnival has been spotted in India quite a few times and the launch has now been confirmed by Kia Motors India’s senior general manager of PR and marketing – Sun Wook Hwang. Kia also officially showcased the Grand Carnival at the 2018 Auto Expo and was studying the market to see if the MPV can be successful in India. The Grand Carnival is a global product and is much bigger in size than the Toyota Innova Crysta. It measures 5.11 metres in length, 1.98 metres in width and 1.75 metres in height. In the international markets, the Grand Carnival is available in various seating configurations that includes 7-seater, 8-seater, 9-seater and 11-seater. However, the Indian market is expected to get only the 7-seater version as Kia would focus on the middle-row seat comfort. The Toyota Innova, which already has a premium price tag sells around 7,000 units per month while Kia is targetting around 1,000 units per month. The Toyota Innova Crysta is an extremely successful product even after premium price tag. The Innova comes with three engine options. There is 2.4-litre and 2.8-litre diesel engines and a 2.7-litre petrol engine too. The Kia Grand Carnival would be powered by only a single diesel engine option in India. The Grand Carnival would get the 2.2-litre turbo-diesel engine that produces a maximum of 199 Bhp and a peak torque of 441 Nm. A 6-speed automatic transmission is standard with the Grand Carnival. The Toyota Innova powered by the 2.8-litre diesel engine is priced at Rs. 19.68 lakhs. 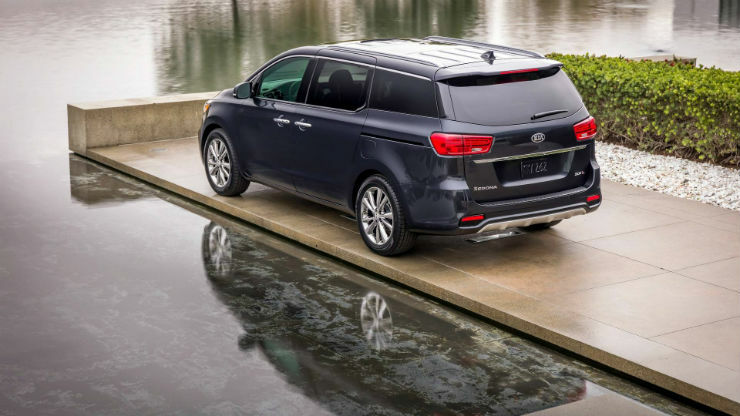 Kia Grand Carnival would get be around Rs. 2-3 lakh more expensive than the Innova Crysta and would come with a price tag of around Rs. 22 lakhs. In the international markets, the Carnival is also offered with a 3.3-litre petrol guzzler but that is not expected to be launched in India. Kia would premium interiors with the Carnival. 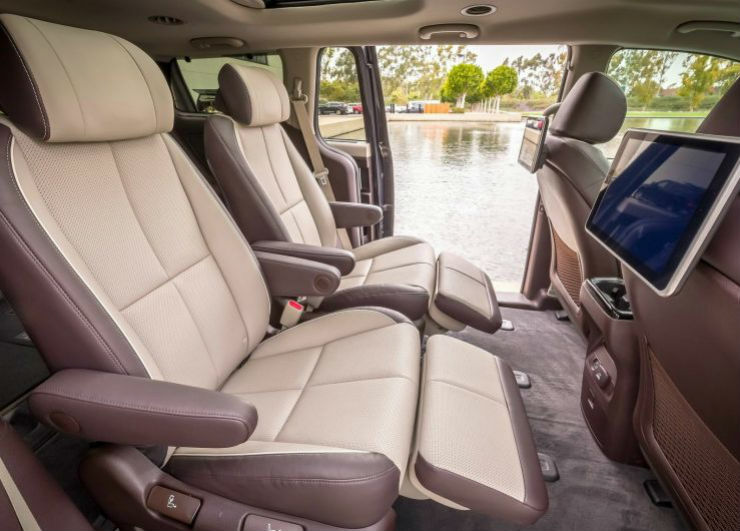 It can come with a panoramic sunroof, leather seats and multiple USB ports among other features. It is not known if Kia plans to localise the Grand Carnival or import it as a CKD kit. As CKD kit, it would be difficult to price the product aggressively while localising the product will allow Kia to be competitive in the market. It is possible that Kia would not target the fleet owners, who are the major consumers of the Innova Crysta in India. Kia may only target private vehicle owners and keep the vehicle exclusive on the road. Kia is also planning to bring in a sub-4-meter compact SUV that would take on the likes of Maruti Vitara Brezza in the market. It would be the second vehicle after the Creta-challenging SUV is launched in 2019. The Carnival is expected to be the third vehicle in the Kia India’s line-up and launch by the end of 2020.